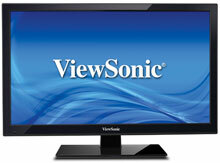 The ViewSonic VT2406-L is a premium 23.6"" LED monitor with an HDTV-tuner for HDTV programming. It features a glossy-finish, slim-bezel design, as well as 1920x1080 native resolution, very fast response times and a high contrast ratio for superior image and color performance. 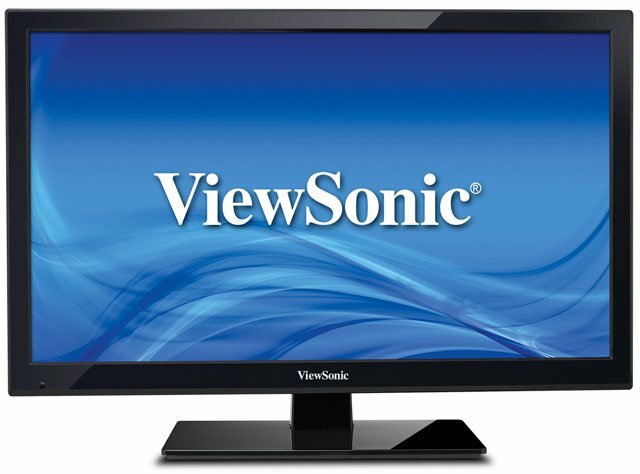 Versatile connectivity options include HDMI, PC, and traditional YPbPr and CVBS inputs. A RS-232 control port with IR pass-through provides automated control for hospitality and commercial installations. 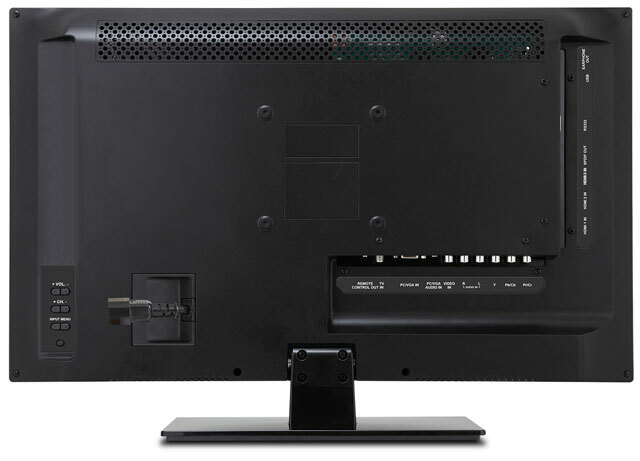 Plus, HDMI CEC pass-through support provides one-touch-play and other control features for multiple connected devices. Users can select favorite channel and parental control settings for all their customized TV channels and hospitality-mode programming. It includes a USB cloning function for music and photo playback and easier content duplication. Dual integrated 5W stereo speakers and SPDIF functionality also make this display solution the complete multimedia entertainment package for hotels, restaurants, bars and other venues. 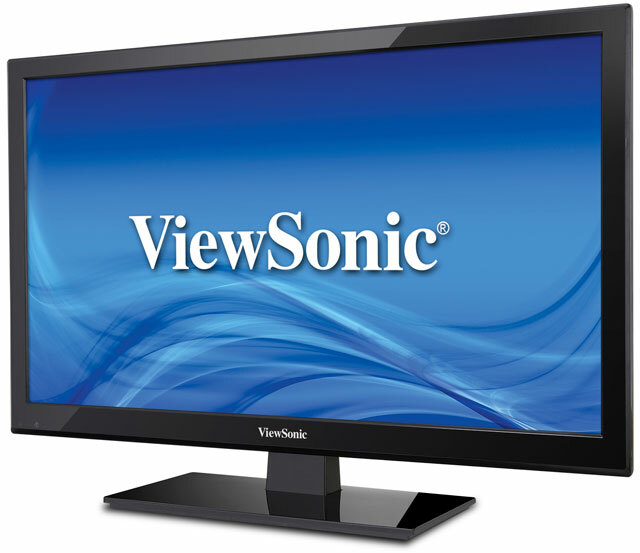 The ViewSonic VT2406-L is also known as VT2406-L	or VT2406L	.